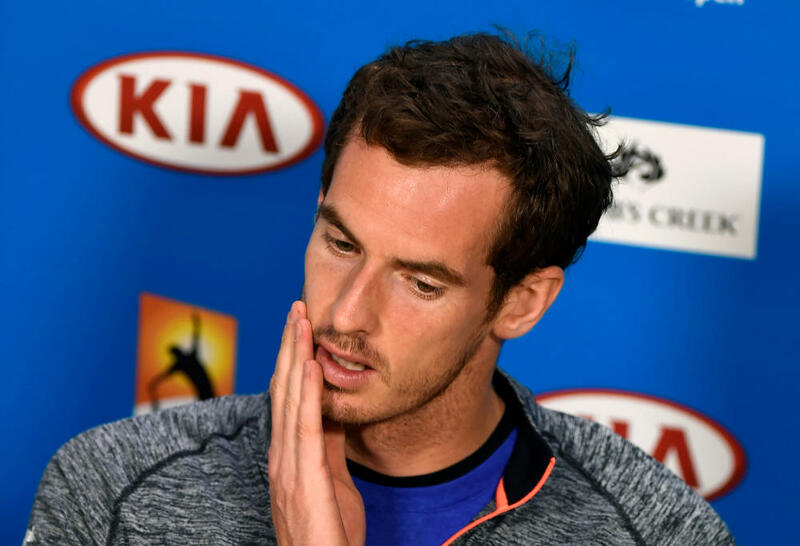 Another upset has rocked the 2017 Australian Open, with world number one and five-time runner-up Sir Andy Murray crashing out of the tournament following a four-set loss to Germany’s Mischa Zverev. Murray assumed favouritism for the title following second seed and six-time champion Novak Djokovic’s surprising second round exit on Thursday. It appeared the Scot would take his chance with both hands after he defeated Sam Querrey the day after his Serbian rival’s exit. It was his third consecutive straight-sets victory at the tournament, following those over Illya Marchenko and Andrey Rublev in his opening two matches. But nobody had forecast what was to happen when he came up against Mischa Zverev, a German journeyman whose younger brother and rising star Alex stretched Rafael Nadal to the limit on Rod Laver Arena twenty-four hours earlier, on the same court on Sunday afternoon. Zverev saved a break point in the second game of the match and edged ahead late in the opening set to take it 7-5. However, the Scot would hit back in the second set, taking it by the same scoreline to level proceedings at one set all. The third set was the most lopsided of the match, a double-break enough for the 29-year-old German to take it 6-2 and thus edge ahead two sets to one. 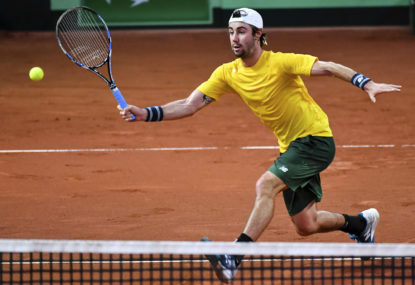 It was then suggested by the Channel Seven commentators, Todd Woodbridge and Jim Courier, that his level of play could drop in the fourth set, Zverev having played a doubles match with his partner, Nenad Zimonjic, the previous day. 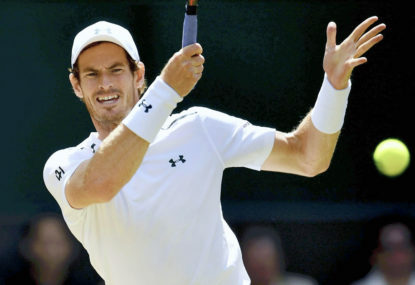 Additionally, Murray has had a history of coming from two sets to one down to win matches, doing so three times in the past twelve months: against Milos Raonic in the semi-finals of last year’s Australian Open, and against Radek Stepanek and Mathias Bourgue in the first two rounds of the French Open. However, Woodbridge and Courier were to be proven wrong as Zverev broke early in the fourth set to take a 2-0 lead. 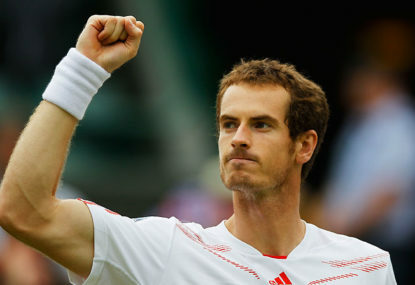 Though Murray had numerous chances to break back, he would be denied each time by some brilliant play from the German. It eventually got to the stage where Murray had to break Zverev at 4-5* if he was to stay alive in the tournament and thus force a fifth and deciding set. Zverev would not relent, converting his first match point after Murray returned wide to advance to his first Grand Slam quarter-final where either Roger Federer or Kei Nishikori will await. It is hard to believe that this is the same Mischa Zverev that suffered an embarrassing defeat to Rafael Nadal at the Brisbane International just over two weeks ago, winning just two games in a woeful display against the former world number one and 14-time major champion. The younger of the two Zverev brothers had also only ever won five Grand Slam matches entering the 2017 Australian Open, and between the 2009 US Open and Wimbledon 2016 inclusive, did not win a single match at any of the majors. In addition he has never won an ATP World Tour title, his win-loss record is in the red by more than 40 matches and until now his highest career ranking was 45, achieved in June 2009. His previous biggest career victory came when he beat Stan Wawrinka in the quarter-finals of the Swiss Indoors tournament in Basel last October. 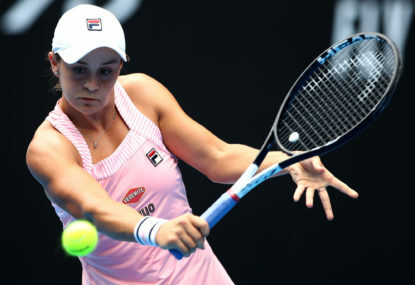 The result marks the first time since the 2004 French Open that neither the top two seeds reached the quarter-finals, and the first time this has happened at the Australian Open since 2002. On the latter occasion, recently-minted US Open champion Lleyton Hewitt and reigning French Open champion Gustavo Kuerten both lost their opening round matches to Alberto Martin and Julien Boutter respectively. It is also the first time that neither Andy Murray or Novak Djokovic reached the quarter-finals at the same major since the 2007 Australian Open, when they lost fourth round matches to Rafael Nadal and Roger Federer respectively. Murray’s exit, which follows hot on the heels of Djokovic’s day four departure (it was reported that he flew out of Melbourne within hours of his defeat to Denis Istomin), has now opened up the draw for either a potential new champion, or for an old rivalry to be renewed in next Sunday night’s championship match. 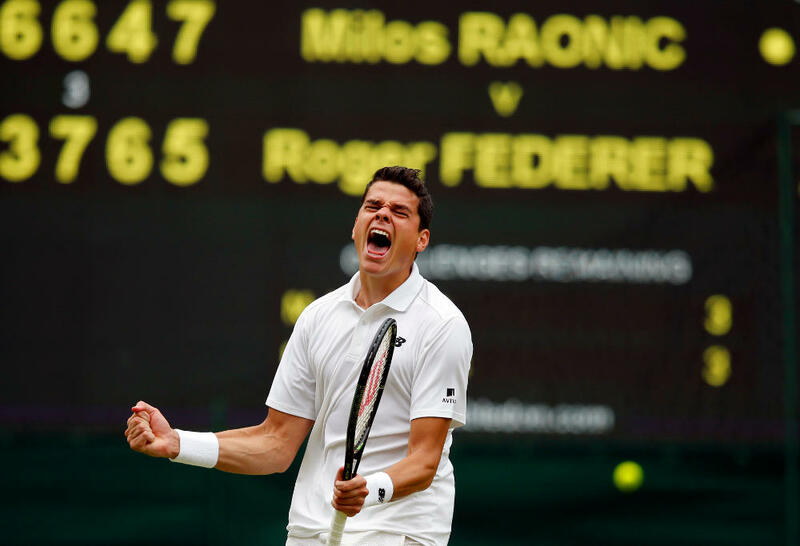 Milos Raonic is now the highest remaining seed ahead of his match against Spain’s Robert Bautista-Agut, which if he wins could set up a potential quarter-final blockbuster against Rafael Nadal (who plays Gael Monfils tonight). There is also the chance that Nadal and Federer could renew their rivalry in the final, the pair having not met since the Swiss Maestro defeated his Spanish career nemesis in three sets in the final of his hometown tournament, Basel, in 2015. It would be their first meeting in a major final since the 2011 French Open, and first at the Australian Open since Nadal claimed a five-set epic way back in 2009, denying Federer a then-record equalling 14th major title in the process. The only men who can prevent a possible Federer versus Nadal final is Raonic and Stan Wawrinka, who is the highest seed remaining in Murray’s half of the draw. The 2014 champion defeated Andreas Seppi in straight tiebreak sets to set up a quarter-final against 2008 finalist Jo-Wilfried Tsonga, a four-set winner over Dan Evans earlier in the day. Meanwhile, on the women’s side of things, Garbine Muguruza reached her first Australian Open quarter-final and first at any major since winning the French Open last year after defeating Sorana Cirstea in straight sets on Margaret Court Arena. She is joined in the final eight by Anastasia Pavlyuchenkova, who outfoxed compatriot Svetlana Kuznetsova in straight sets, and Venus Williams, who also had a straight sets victory over German qualifier Mona Barthel. 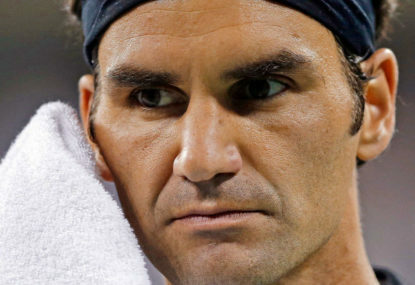 NOTE: At the time of writing, Roger Federer and Kei Nishikori were locked in the third set of their match, while Angelique Kerber was still to play her fourth round match against Coco Vandeweghe.